FULTON, NY – March is already half over and the Fulton Block Builders (FBB) are encouraging neighbors to get together and complete the pre-application for the 2017 Block Challenge, a program that offers matching funds to each participating home owner up to $1,000 (dollar-for-dollar match) to put towards exterior home improvements. The program encourages and rewards neighborhood groups to work together to reinvest in their own communities. Pre-applications must be submitted by April 1, 2017. City residents who would like to participate in the program need to form a neighborhood group with 50% of the property owners on their block. The group can include homeowners or landlords. Once a cluster has formed, the pre-application process begins. The matching grant funding will cover expenses are for exterior property improvements to groups of homeowners on a single block – in targeted neighborhoods – throughout the city of Fulton. Aside from matching grant funding, participating homeowners have access to discounts from sponsoring hardware stores and garden centers. There are also additional bonuses for corner properties and using the Historical Colors found on the Paint Fulton tab of the website. Applicants must enlist their neighbors on the same street/block to participate and fill out a simple pre-application form. Blocks can be made up of both sides of one street or of the homes within 4 streets. FBB Representatives are available to help applicants through the process. 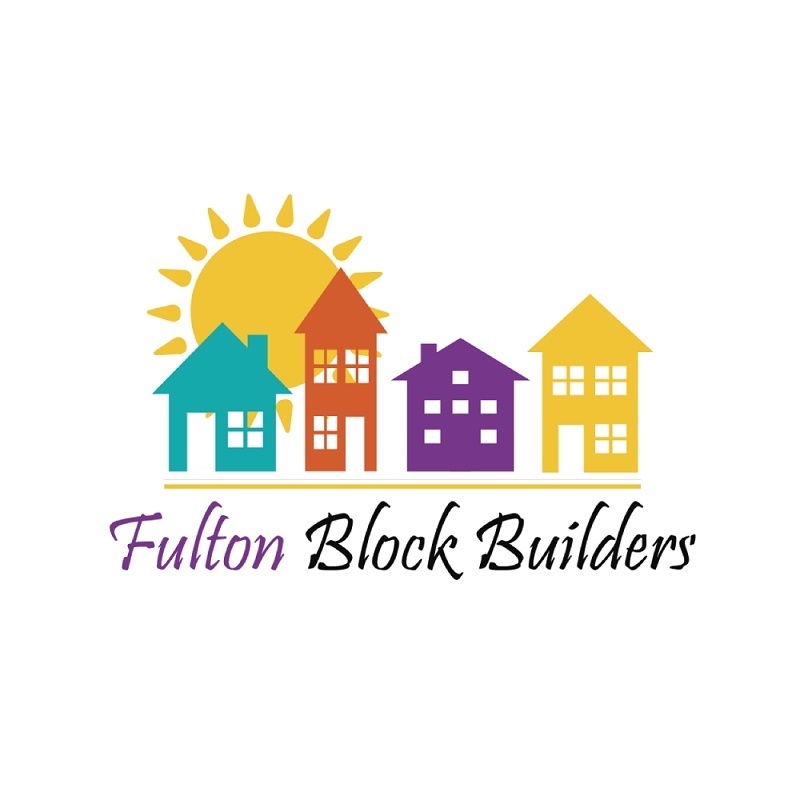 Pre-applications are available on the FBB website: https://www.fultonblockbuilders.com/apply/ or call Linda Eagan at 315-529-9181. Fundraising for the 2017 grant applications has been quite successful so we encourage any neighborhood in the city to organize and submit the pre-application by April 1. Grants are available to owner occupied homes as well as rentals. The pre-application for Fulton Block Builder’s 2017 Block Challenge is a simple, easy form. All pre-applications must be submitted by April 1, 2017.